Projects supported by the Emerging Africa Infrastructure Fund have many years of productive life ahead. Their beneficial effects can be felt for decades. By strengthening the foundations of economies, EAIF contributes to the conditions enabling more sustainable economic development. Investment in infrastructure brings numerous benefits to people, businesses and economies. Africa is growing. If it is to keep growing and secure economic progress for millions of people it needs to combat poverty, push down barriers to education and stimulate economic development. That is why expanding and upgrading Africa’s stock of infrastructure is so important. The projects EAIF supports create jobs in construction and permanent jobs in operations. Having someone in a household with permanent work can help move a poor family out of poverty. For highly educated and well qualified people, like engineers, scientists and accountants, having a good job can mean being able to stay in their own country, enjoy a rewarding career and contribute to a better future for all. Every job created has a positive impact on people and economies. People have more secure futures, and as they become more economically active they can improve the prospects for their families. 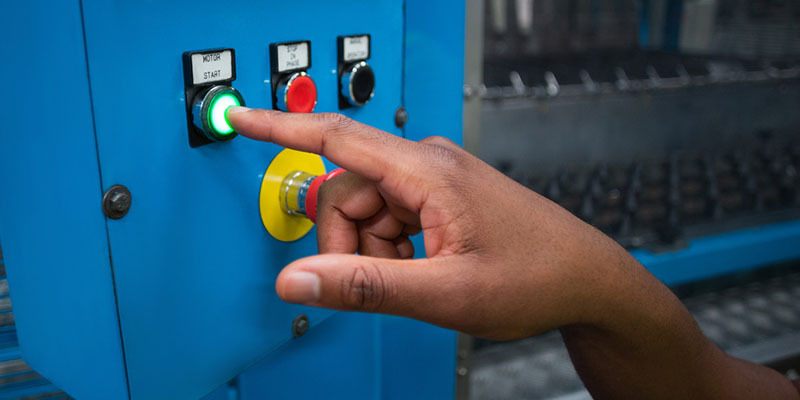 When electricity supplies become more reliable hospitals can improve patient care. Schools can open for longer. Students can study later into the evening. Clean water and better sanitation helps combat disease and build healthier communities. Modern and efficient ferries and aircraft can stimulate trade and open up tourism. More jobs, more small businesses. Less poverty and disease and more education, higher skills and more opportunities for millions. Countless thousands of human activities happen better every minute of every day because of better infrastructure. EAIF has been supporting strategically beneficial infrastructure projects since 2002. Infrastructure powers modern societies. It affects every aspect of life. Without it modern society would stop functioning. It affects everything from public finances to educational performance, from productivity to personal finance, from business confidence to taxation and public services. Businesses have more chance of growth and success. Jobs are created. Consumers are better served. Goods move faster. Factories are more productive. Imports can be cut and exports increased. New areas can be opened to economic activity, like farming, tourism and manufacturing. As economic activity grows and as people begin to prosper, national economies are strengthened through stronger public finances. More resources can then be targeted at reducing poverty and improving life chances. 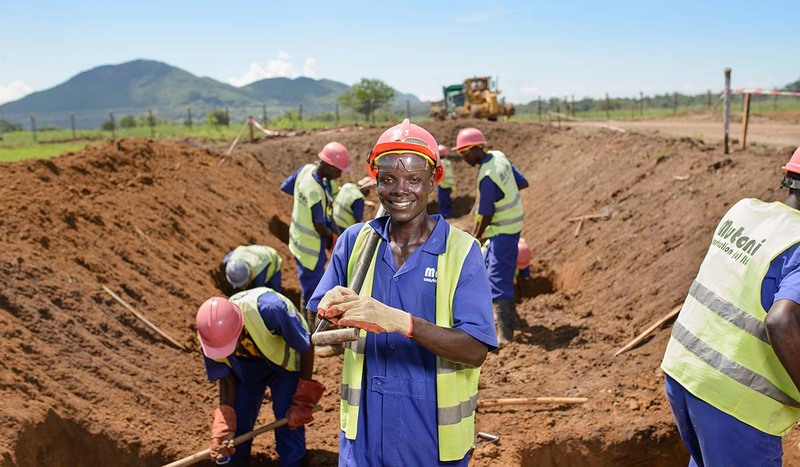 Through its support for private sector infrastructure projects, EAIF sees itself as a partner in progress with countries and their governments across sub-Saharan Africa. 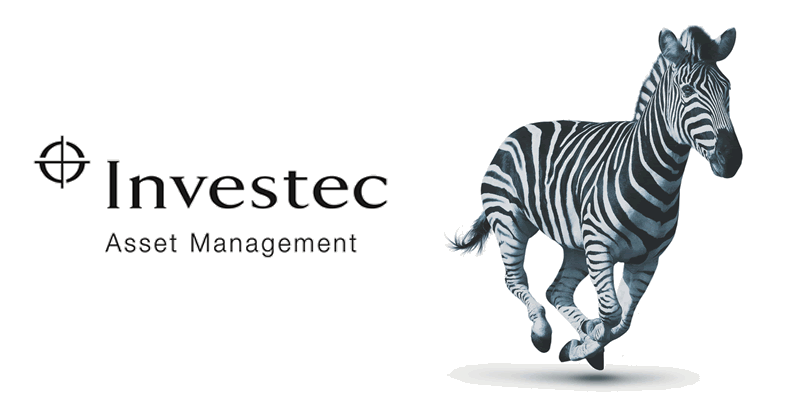 We work with leading businesses that are owned and controlled in Africa and with international infrastructure companies operating on their own or in joint ventures in the sub-Saharan region. Our relationships with the projects we have supported are frequently long and mutually beneficial. We welcome new clients from Africa and across the globe. We understand the financial and time pressures on infrastructure promoters. We don’t waste time. Like any other lender, we have evaluation, due diligence, legal and decision-making procedures. These are thorough and efficient, but once complete we work towards quick decision making. Emerging Africa Infrastructure Fund is the oldest debt fund dedicated to meeting the needs of sub-Saharan Africa. We can operate as a sole or joint lender and our clients value our ability to arrange and structure transactions. Every transaction is different, calling for specific and sometimes innovative financing solutions. Our approach is to try and make good projects happen. Our guidelines are widely drafted. We are commercial while being as flexible as possible. We aim to provide useful and effective products appropriate to advancing economic development in sub-Saharan Africa. EAIF clients benefit too from the knowledge and experience we have developed working in so many sectors in so many countries.